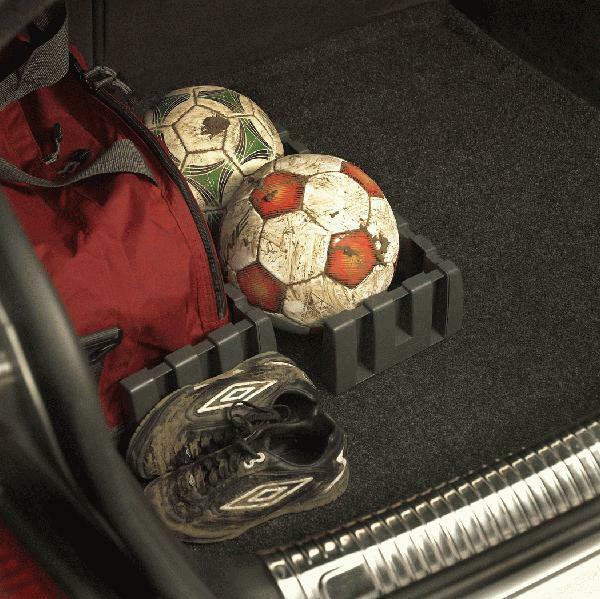 This ingenious trunk tray fits snugly in your trunk area- and is easy to remove. Heavy-duty rubber backing helps make the bottom rugged and durable. Comes standard with a set of four cargo-organizer blocks. Cargo net also available. 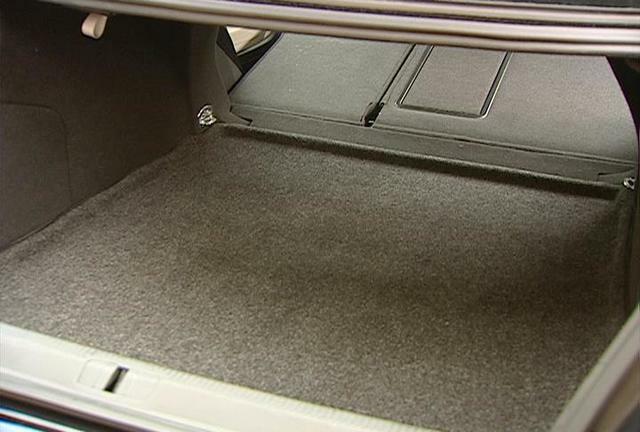 Fits snugly in your trunk area- yet easy to remove. Carpet on top with rubber backing makes the bottom rugged and durable. Stain-resistant looped Polywear(TM) makes the top easy to hose off. 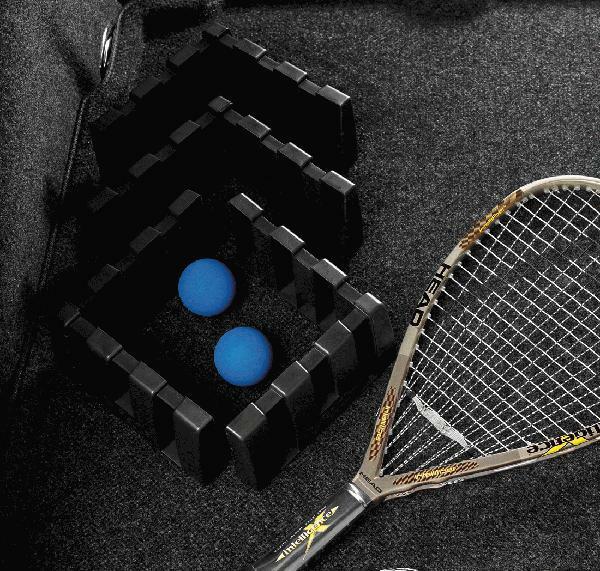 Provides Trunk protection with style.Comes standard with a set of four Gorilla-Grips.